For a long time I have been a very wide ranged photographer. Kids, families, seniors, events, newborns, weddings, maternity…you name it, I would shoot it. But business (and life in general) just keeps intensifying and I’ve had to take a step back and decide where I want to spend my time and talent. That being said…I love ALL of my clients and I could never just say “No I don’t do that anymore”. So I’ve just continued shooting and spreading myself a little too thin. So I got a text from my client Essie asking if I was going to WPPI this year. “Yeah! Wait, why…are you?” Her response was positive so we spent the day strolling around the expo together and thats when I watched something AMAZING blossom. That day I learned that Essie wants to be a newborn photographer. She’s got the drive, the props, the equipment. She just doesn’t have the babies. So I had her tag along on a couple of newbie shoots with me. It was a win win for me because I had an amazing assistant and she just happens to own some to-die-for props. Oh how loved this sweet little girl is. We had an amazing time hanging out with the family and Essie used her baby whispering skills to put her in some gorgeous poses. So what did I learn that day? I’m a photographer. I have the equipment and ability to take pictures of newborns. Essie is a newborn photographer. She has something so special and different that just isn’t in me. After watching her work with Aurora I saw her patience, talent, and creativity and I knew I could trust her with my newbies. So we started to form a plan. Like I have already said, she has the drive, props, equipment, patience, talent and creativity. She just needs BABIES! Then came baby Carter! What a cutie-patootie! We put all of Essie’s assets to work and the proof is in the pudding. This girl’s got talent. Aren’t you just in love with that sweet face!? When Essie wasn’t shooting, she was soothing the baby, holding up backdrops, backlighting, and sharing ideas and visions for other great shots. So all of that being said, I’m walking side by side with Essie to help her get her business to the place of her dreams. Now, in no way am I an expert. I am just an open book and whatever she can take away from it…great. I truly believe that in any creative profession you will never know it all. You can always be stretched and there is always something to learn. Actually Essie has taught ME so much in the last couple of months! Her drive is inspiring and THAT will be what gets her where she wants to be! 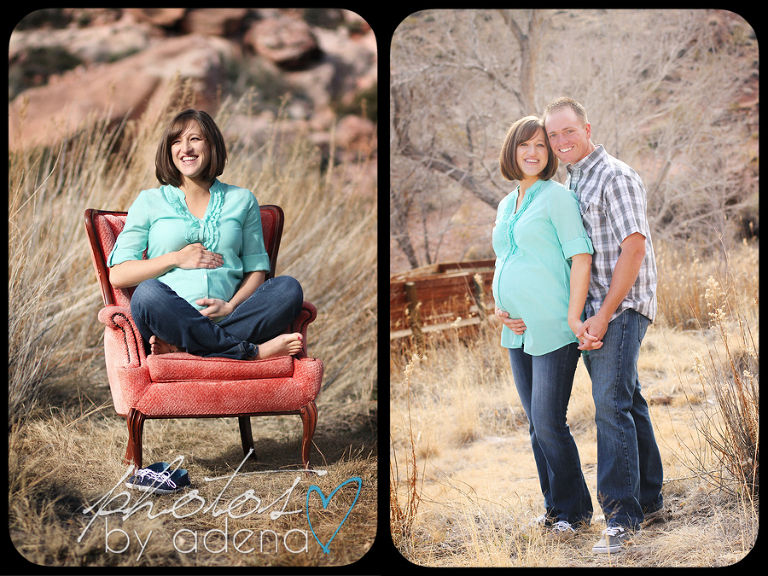 So…introducing Essie Rose Photography. (Thats a link…so go like her on Facebook!) She specializes in babies, newborn through 1 year. She is currently building her portfolio (which means amazing talent at an amazing price) for maternity all the way through one year portraits. She does studio and on location shoots. She is amazing…you will love her. And for any of my loyal followers, you know I have NEVER recommended other photographers. I’m a bit of a perfectionist and I’m really protective of my clients! So this is a huge step in the right directions for my business and for my family. People have asked “So you don’t like shooting newborns?” Or “So what are you going to shoot now?” First, I have never hated newborn shoots. I don’t think I’m horrible at them. Its just, there are people that are born to do them…and when one falls into my lap, I think its a wise decision to send my newbies their way. 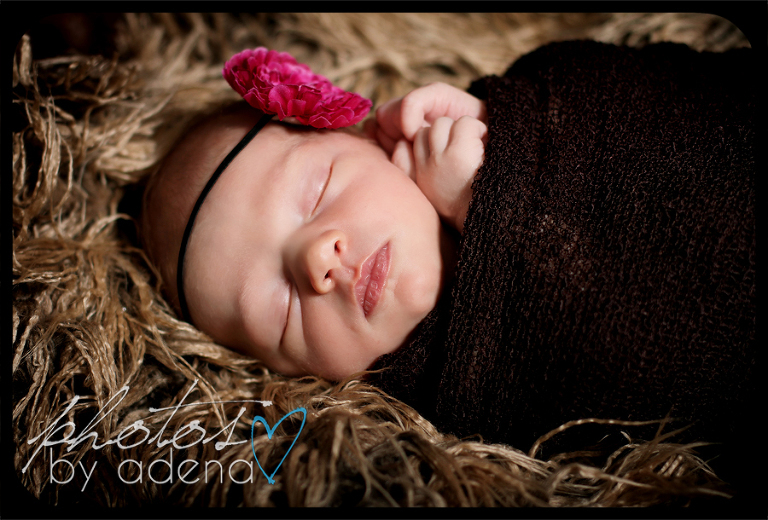 My clients will get a better result working with her for their newborn shoots. For the latter…trust me…I have plenty of other shoots to keep me busy! So it is now blog official. 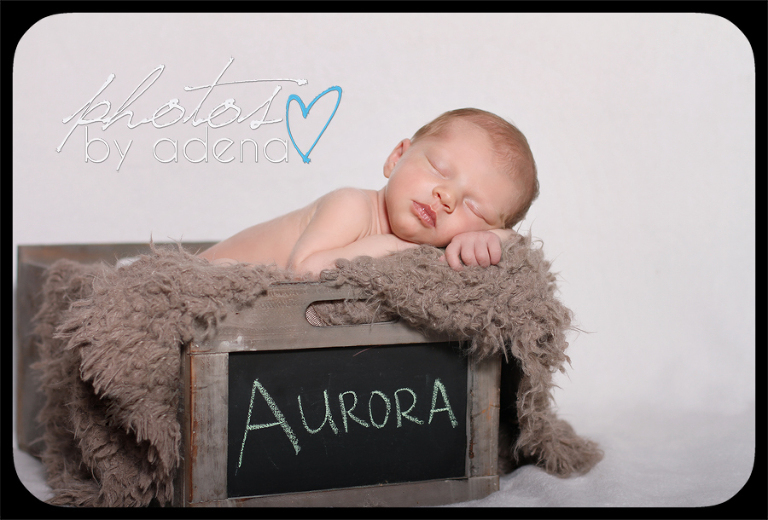 If you call me about a newborn shoot…I will be giving you her info. So go like her on Facebook and tell your preggo friends and family! Spread the word! She’s new and she’s awesome…and did I mention…she needs babies? Thats our girl! Love you Es! Thanks Adena for all your support. Hope to meet you soon.